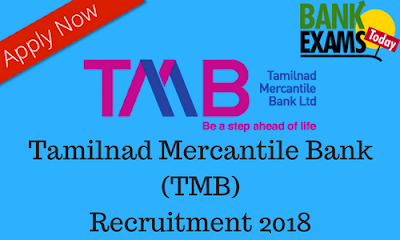 Tamilnad Mercantile Bank (TMB) has recently released the notification of Assistant General Manager post. Graduate in IT / Computer Science, Business / Management or Commerce. 3 years and above relevant experience in Delivery Channel administration in a bank / financial institution.